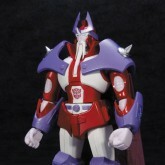 Alpha Trion (EX Gokin) toy information. 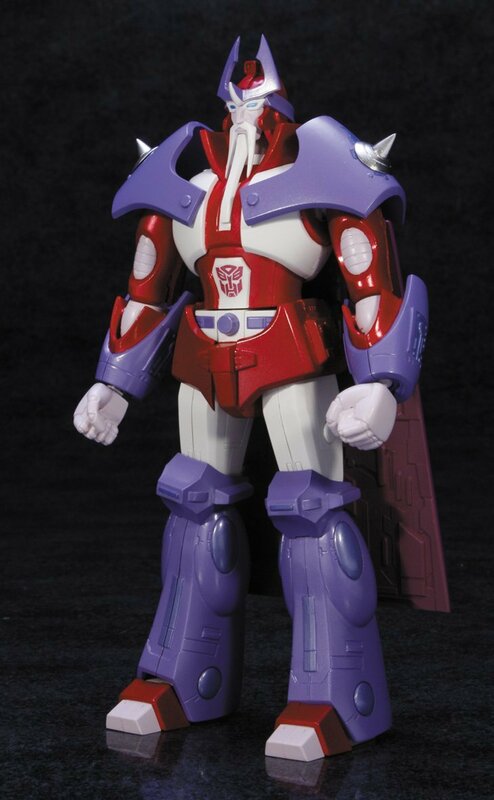 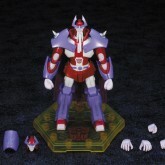 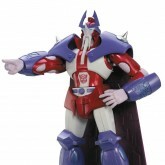 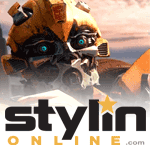 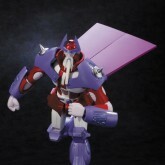 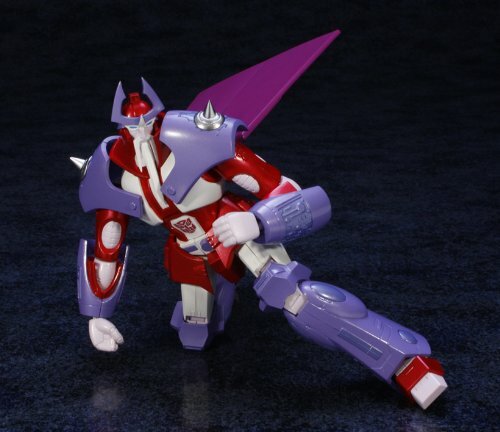 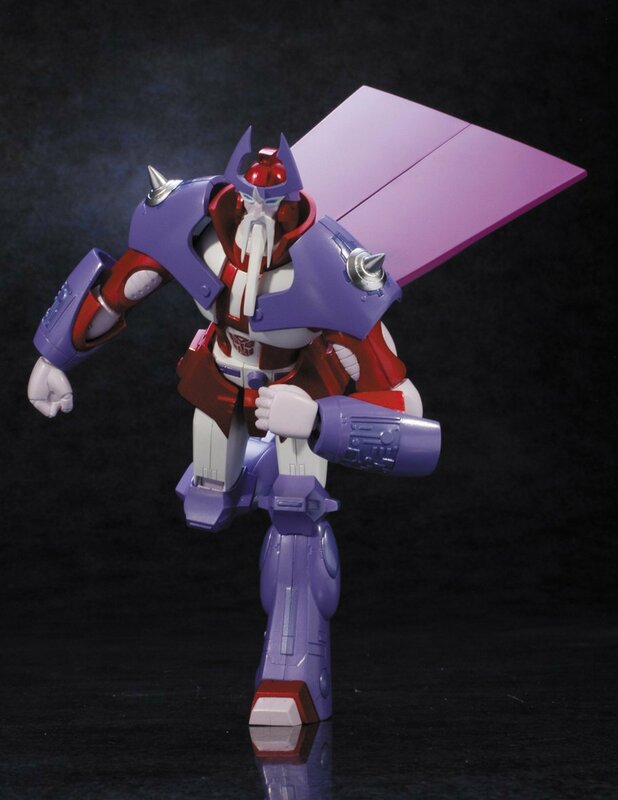 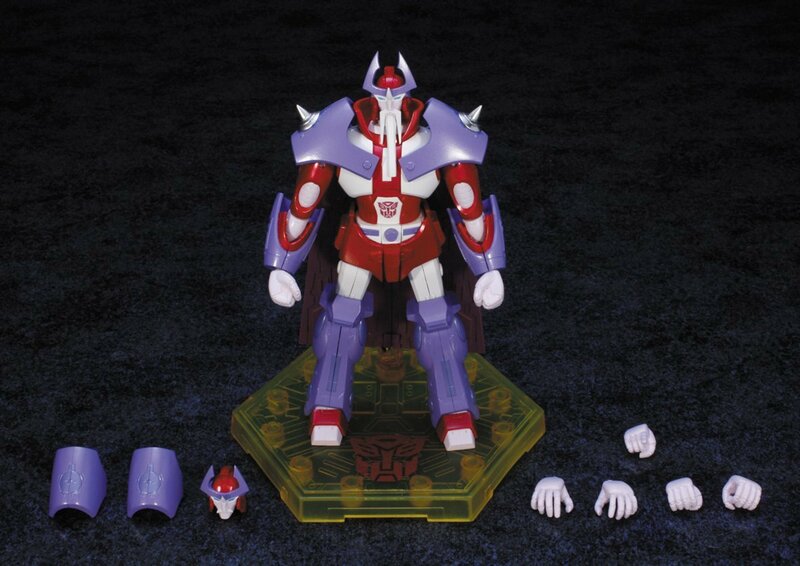 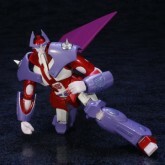 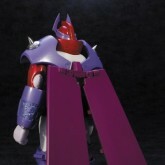 EX Gokin Alpha Trion is a fully licensed release by Artstorm / Fewture. 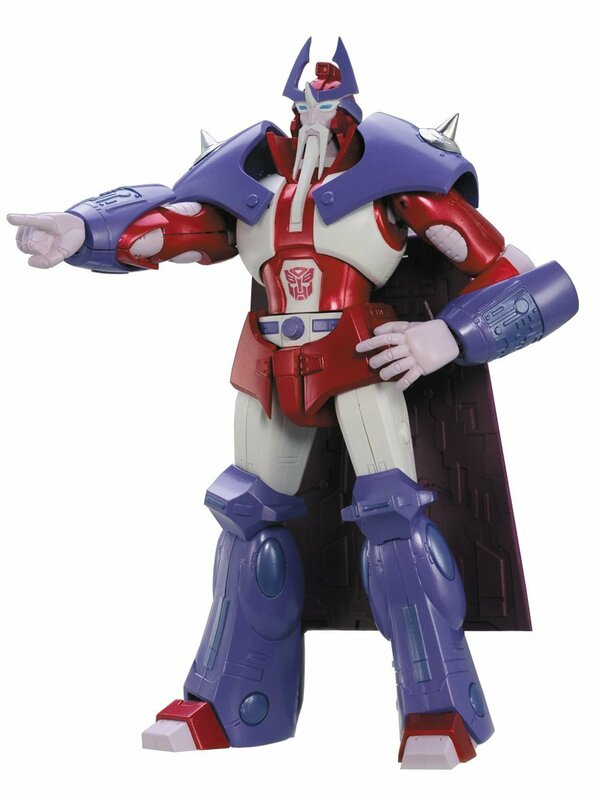 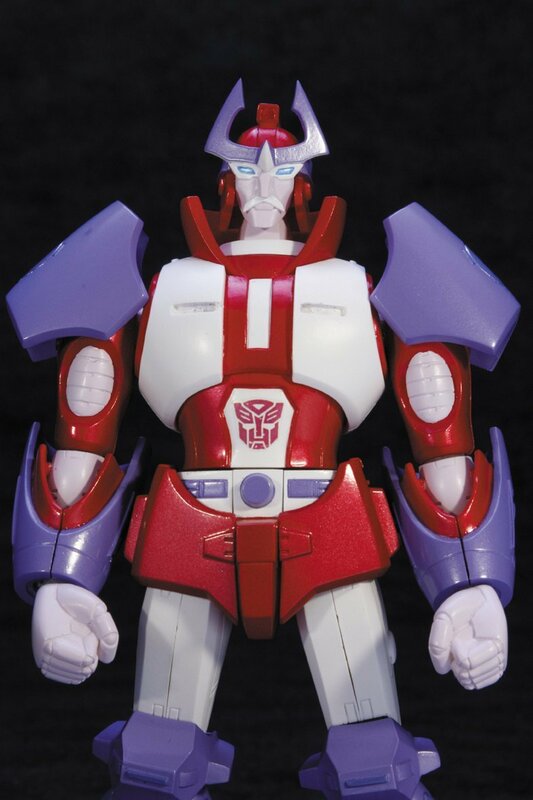 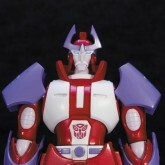 It is a non-transforming figure version of Generation 1 Alpha Trion. 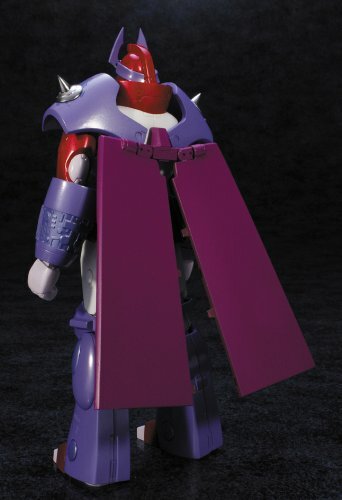 The figure stands 14.5cm (5.7 in) tall and comes with shoulder armour parts and an alternate "A3" head.